Remington Stark, Orfordville Parkview softball—It might have only been a three-inning game, but that doesn’t take away from the fact that Stark can say she recorded a strikeout for every out of a no-hitter. She had nine Ks in Parkview’s 15-0, three-inning no-no of Monticello on Tuesday. She added a 17-strikeout performance Saturday in an 11-0 victory over Evansville in six innings. Chelsea Naber, Janesville Parker softball—The senior pitcher was solid against two teams that made it to the Division 1 state championship game last year. Naber allowed two hits and two walks in a two-hitter against Sun Prairie on Tuesday, though the Vikings lost 2-1 in eight innings. On Friday, Naber allowed just two earned runs and had a two-run homer in an 8-5 nonconference loss at Burlington. 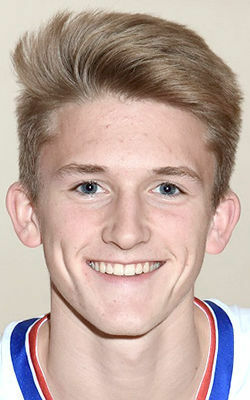 Eric Hughes, Janesville Craig baseball—The junior led off the season last week with a home run, and he hasn’t looked back. Hughes went 3-for-5 with a pair of doubles, two RBI and two runs scored at Beloit Memorial on Tuesday, and he was 2-for-4 with a pair of runs in a second mercy-rule game Thursday. 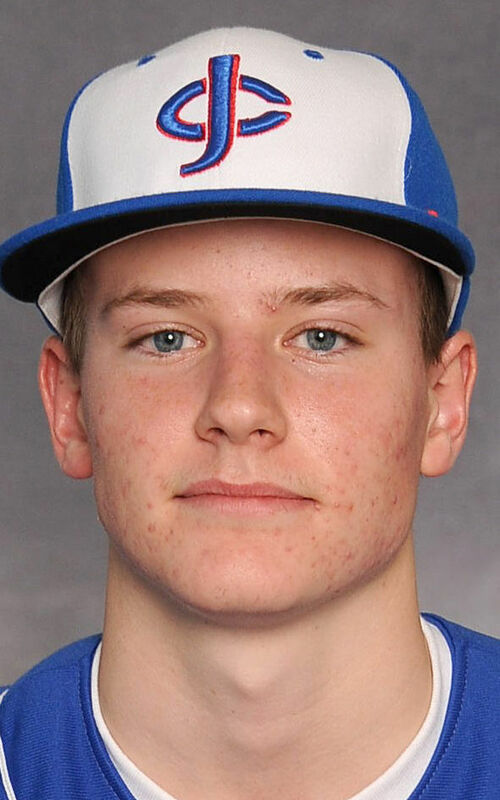 Riley Phalin, Beloit Turner baseball—The Trojans outscored East Troy 30-6 in a pair of wins this week. Phalin was 5 for 7 with four RBI and four runs scored in Turner’s two-game sweep. Turner won 18-4 on Friday to improve to 5-0. Janesville Parker vs. Janesville Craig, baseball, 5 p.m. Tuesday and Thursday—These games were originally scheduled for 7 p.m. but have been moved up. The two city rivals last met in a WIAA Division 1 sectional final last season. Craig has won 10 consecutive games in the city series. Tests for Whitewater softball—The Whippets are 5-0 and atop the Rock Valley but have their work cut out for them if all scheduled games are played this week. Whitewater hosts East Troy on Tuesday, plays at Turner on Thursday and has a doubleheader against McFarland on Saturday. Janesville Craig at Oregon, girls soccer, 7 p.m., Tuesday—The Cougars are not ranked to start the season, but they have most of their roster returning from a sectional-final team a year ago. Oregon is ranked No. 2 in the early Division 2 state coaches poll. Edgerton vs. Whitewater, baseball, 4:45 p.m., Tuesday and Thursday—Two teams that should factor in the Rock Valley races square off, with Edgerton home Tuesday. The Whippets are 5-0 to start the season, while the Crimson Tide split an early-season series with state-ranked Jefferson. Parkview at Turner, softball, 4:45 p.m., Monday—Stark and the Vikings get their chance to take on a Division 2 team that has been in the mix for the state tournament over the past few seasons.